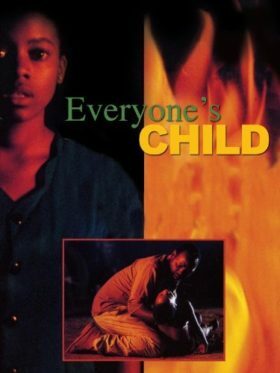 Two teenagers struggle with superstition and ignorance as they attempt to make ends meet after the death of their parents from AIDS. Left destitute after their uncle gives their cattle and plow in payment of their father's debts, Tamari and Itai must somehow care for their younger siblings. In an attempt to find work in the city, Itai leaves the village. He soon discovers that there are no jobs, and his life quickly becomes one of crime, gangs, drugs, and jail. Tamari, with no means to feed her family, sells her body to the local shopkeeper for food and clothing. When Tamari and Itai's younger brother is killed in a fire, the villagers realize that is does "take a village to raise a child".